Not Rated Running time: 129 Mins. 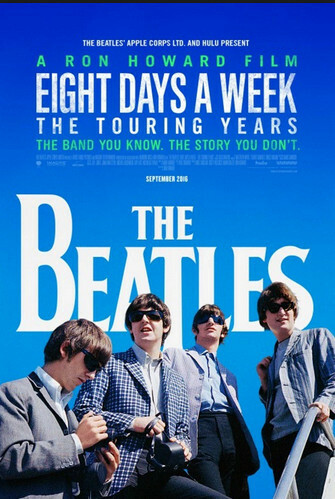 “The Beatles: Eight Days A Week — The Touring Years,” directed by Ron Howard (“A Beautiful Mind,” “Apollo 13”), is a thoroughly delightful, crisply edited film that takes viewers to Europe, Australia, the Far East and the U.S. where, between June 1962 and August 1966, the Fab Four played in 90 cities in 15 countries. Yes, you’ve already seen much of this footage — “The Ed Sullivan Show,” the dashes to escape screaming fans, the famous descent from the plane to the tarmac, the witty comebacks at news conferences, but by using home-movie footage in hotel rooms, fly-on-the-wall tape from the studio control room, Howard’s film often succeeds in making you feel it all from the four lads’ astonished point of view. 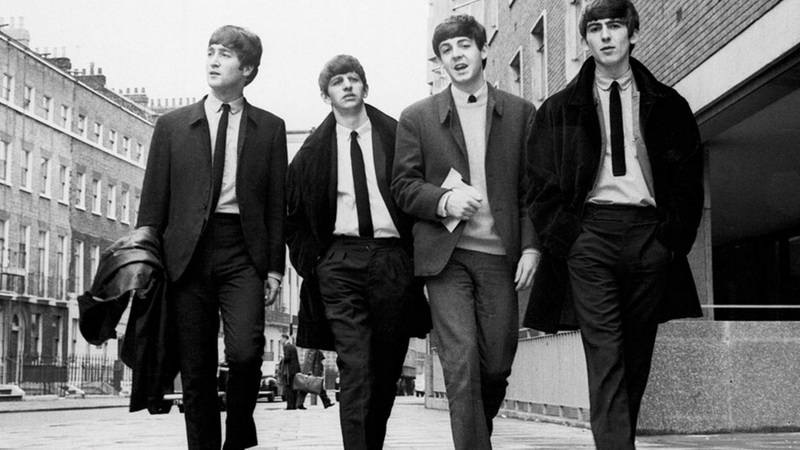 Along with the talk — a lot of it from Paul McCartney and Ringo Starr — comes the concert footage, including a knockout “Twist & Shout” (Manchester, 1963) and a rendition of “Help” (Blackpool, 1965) that showcases the quartet’s ineffable coordination of a disarmingly honest lead lyric, euphonious answer harmonies, explosive guitar licks and locomotive drums. If you watched the Beatles grow up as you grew up — or even better, saw any of these concerts (I was at the very last one, at Candlestick Park, in 1966) — you will probably feel waves of nostalgic joy as well as a twinge of sadness at being reminded that, like youth itself, it was all over so fast.